Otosome - Jaguar, the premium car brand has introduced its first sport utility vehicle, the F-Pace in the event Frankfurn Motor Show, Germany 2015 ago. Apparently, shortly F-Pace will increase the collection of his sport utility vehicle on the market Indonesia. Absolutely, soon Jaguar F-Pace will be launched by PT Grand Auto Dynamics as sole agent (APM) of Jaguar Land Rover in Indonesia. Indeed, for the exact time has not been announced, but reportedly launch of the F-Pace in Indonesia will be conducted in 2016. This is echoed by Bambang Tjahjono as operations director of PT GAD which says that it plans to launch the Jaguar F-Pace in Indonesia in mid 2016. In other words, this car has had its launch month alone. From these descriptions, so many are speculating that the F-Pace will be launched at the annual international automotive event that Gaikindo Indonesia International Auto Show (GIIAS) 2016. Car Sport Utility Vehicle (SUV), the later will be positioned at the bottom of the product segmentation in the Range Rover Sport SVR. This was disclosed because the size of the F-Pace is smaller than the Range Rover Sport SVR. Then Bambang also said that besides the model F-Pace, no one else other than Jaguar models which will be launched in the market country. However, it is still keeping the other models because it is still in the planning stages. So it is still uncertain, the model in addition to the F-Pace will be completely slid in Indonesia or not. 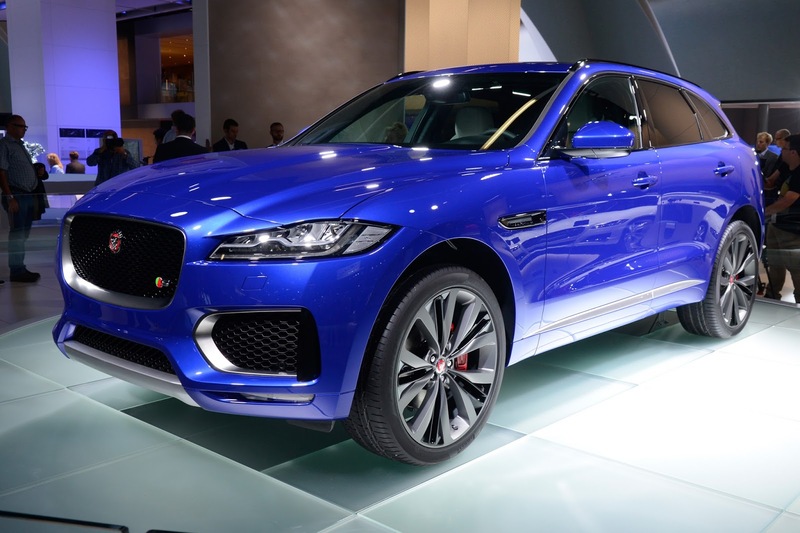 As is known, the Jaguar F-Pace own a vehicle model SUV was first produced by Jaguar. This vehicle carrying a machine with several variants: 2.0-liter diesel engine that powered 180 hp. This machine is presented with rear-wheel drive manual and automatic transmission. Next is a variant of the 3.0-liter diesel engine that powered 300 hp. This machine has a four-wheel drive (4WD), which runs with an automatic transmission. The latter is a variant V6 supercharged petrol engine with a capacity of 3.0 liters. Of the only petrol engine variants generated power 60 hp 4WD automatic transmission. For models to be launched in Indonesia is still not certain to use a variant of the machine like. Or is it the same or not.